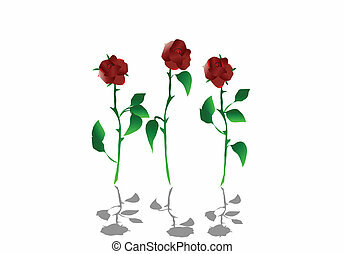 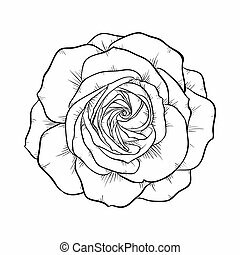 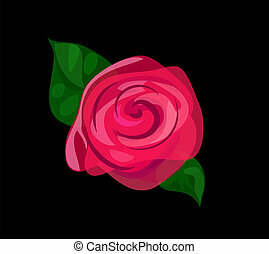 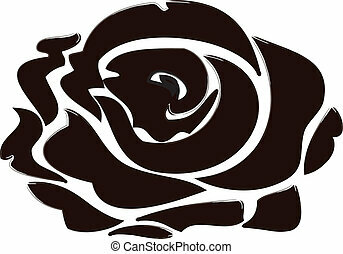 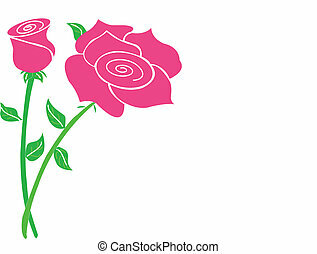 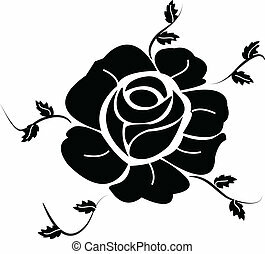 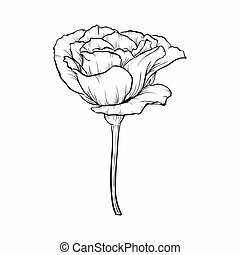 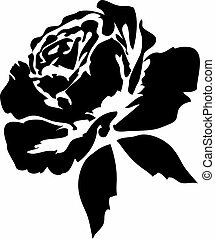 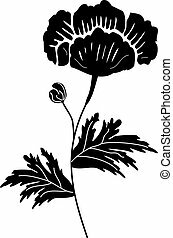 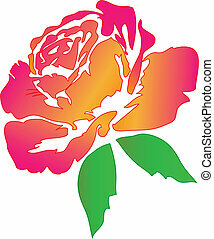 Black rose stylized stroke vector. 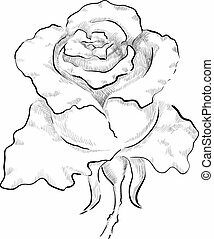 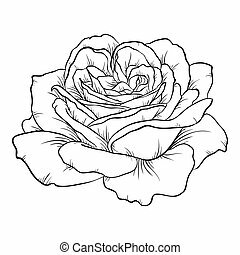 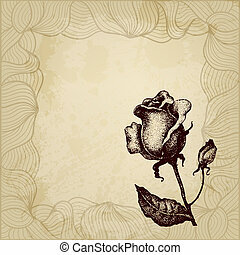 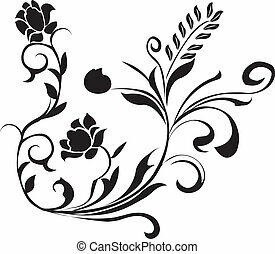 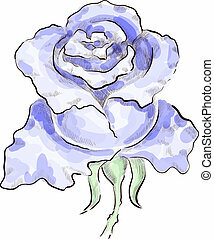 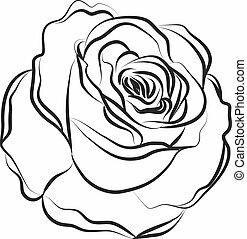 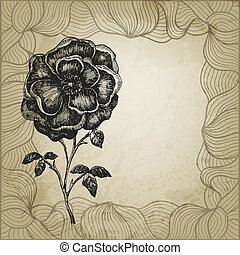 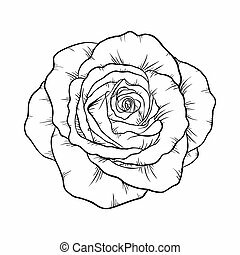 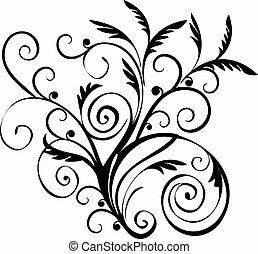 Background with beautiful black and white rose. 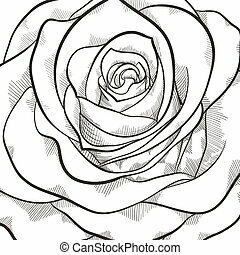 Hand-drawn contour lines and strokes. 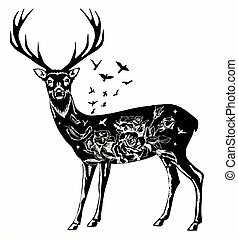 Stylized decorative deer. 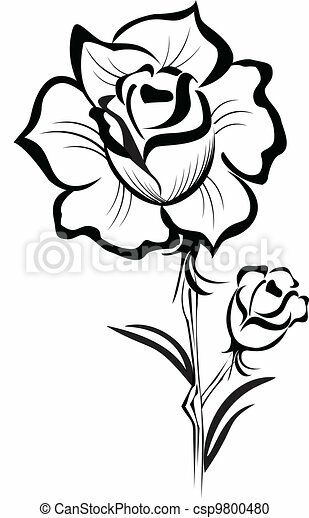 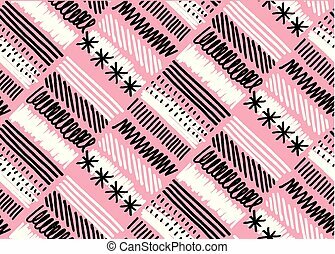 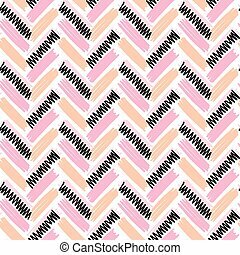 Vector ink hand drawn illustration isolated on white background.